Antiquity was developed by The Cunnane Group, with homes from the high $300s to upper $500s. Choose from five builders, with their homes ranging from 2,200 to 3,500 square feet, all with first-floor owner’s suites. Residents love Antiquity’s pools, pond, recreation area and walking trails. As The Cunnane Group's website points out, with its beginnings and rich history in cotton farming in the 1900s, along with the creation of the largest lake in North Carolina, Cornelius is a vibrant, small town nestled in a region with 520 miles of beautiful shoreline on Lake Norman. You'll find everything you love indoors and out in Antiquity! When buying a three-beroom home in Antiquity, you get all the perks of living in Cornelius, NC, with its 10 parks plus a championship golf course. There are myriad shopping options, including The Shops at the Fresh Market, Oak Street Mill, Southlake Shopping Center, Jetton Village, Shops On The Green, Cornelius Town Center, Turnbury Place Kenton Place and Harborview. You can choose from more than 50 dining establishments, from Greek to Mexican to fancy steakhouses. And don’t miss the Cornelius Arts Center. Ready to move to Antiquity? 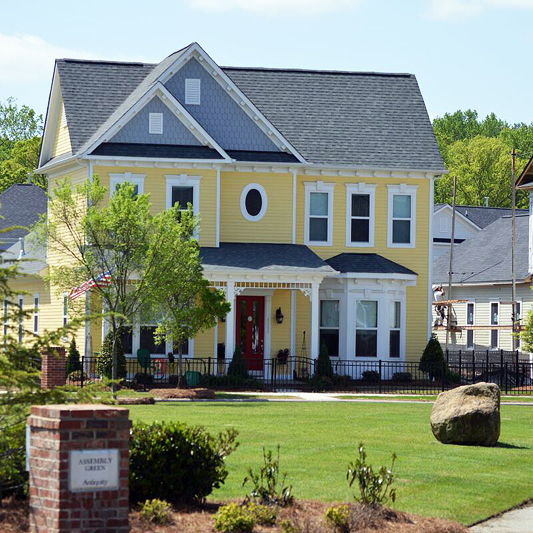 If you've been thinking about buying 3-bedroom home in Antiquity, Cornelius, NC, ProStead can show you every home for sale right now! 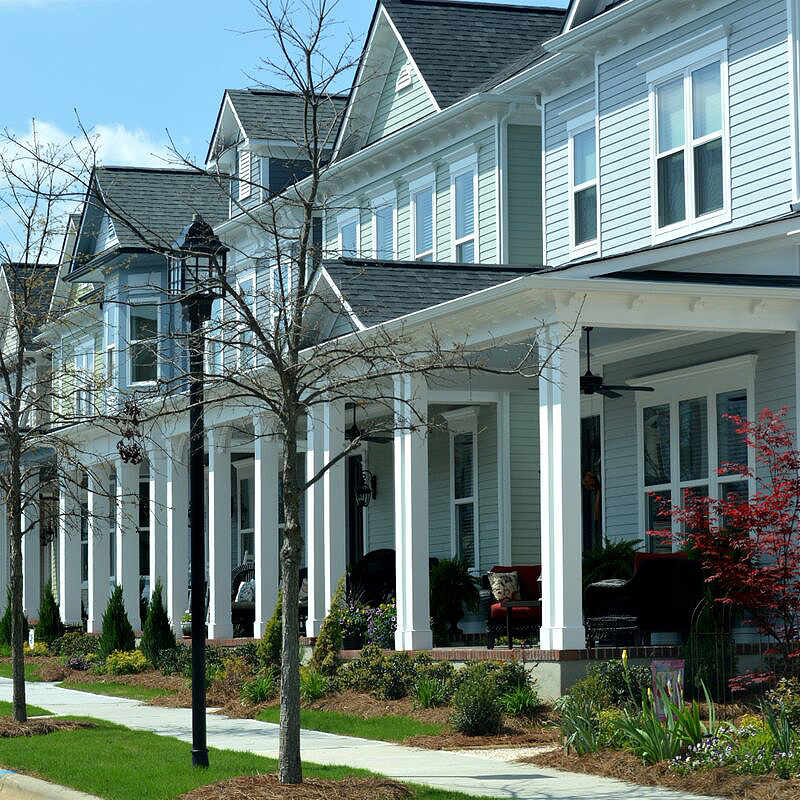 Click here to search all three-bedroom homes in Antiquity for sale in Cornelius, NC. Based on information submitted to the MLS GRID as of 4/26/2019 1:10 AM CST. All data is obtained from various sources and may not have been verified by broker of MLS GRID. Supplied Open House Information is subject to change without notice. All information should be independently reviewed and verified for accuracy. Properties may or may not be listed by the office/agent presenting the information.